The biggest German Foundation, Friedrich Ebert, working on a global scale, will once again support the SOFIMUN initiative. We are grateful for this partnership and hope to deepen our cooperation, which has proven to be of mutual benefit. The Friedrich Ebert Stiftung is again an exclusive sponsor of the SOFIMUN initiative for international young leaders. You can view the partnership letter here. 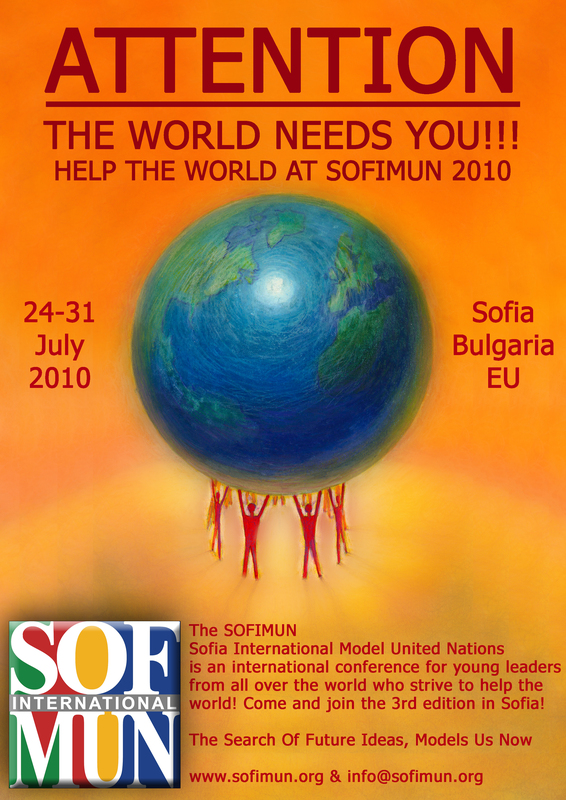 Sofia Municipality Tourism Company "Tourism Services" supports SOFIMUN! The Sofia Municipality Tourism Company "Tourism Services" is once again going to be sponsoring and supporting the SOFIMUN initiative. 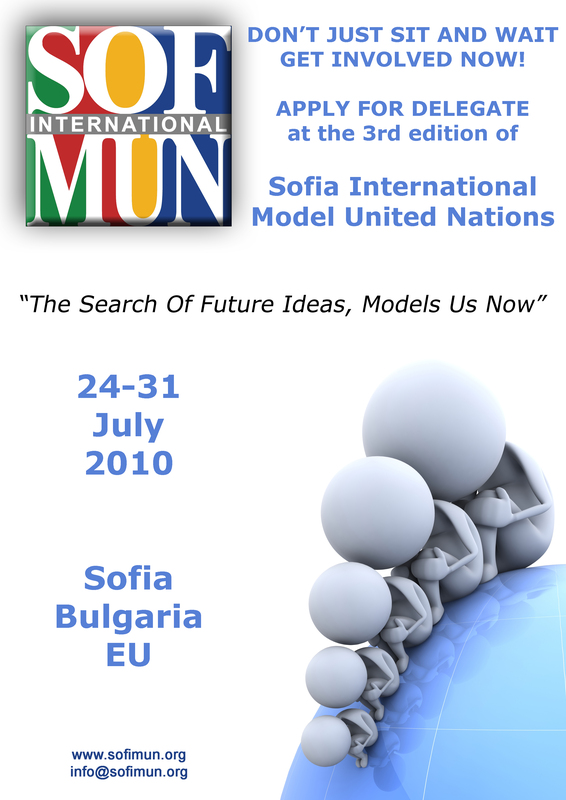 The Company is supporting the SOFIMUN idea since its beginning and promotes the city of Sofia to the international participants. We are grateful for the partnership which has been established between the 2 organizations. The SOFIMUN International Foundation has reached a consensus on the terms for the provision of accommodation services for the participants at the SOFIMUN 2010 conference. The hotel that offered overall best quality in reasonable correlation to the price is Hotel HEMUS. The HEMUS Hotel has approached this year the SOFIMUN Foundation with understanding and a large discount that makes the HEMUS Hotel an Exclusive sponsor. We are grateful for the help that the CEO Mr. Valeriy Stoyanov has provided. 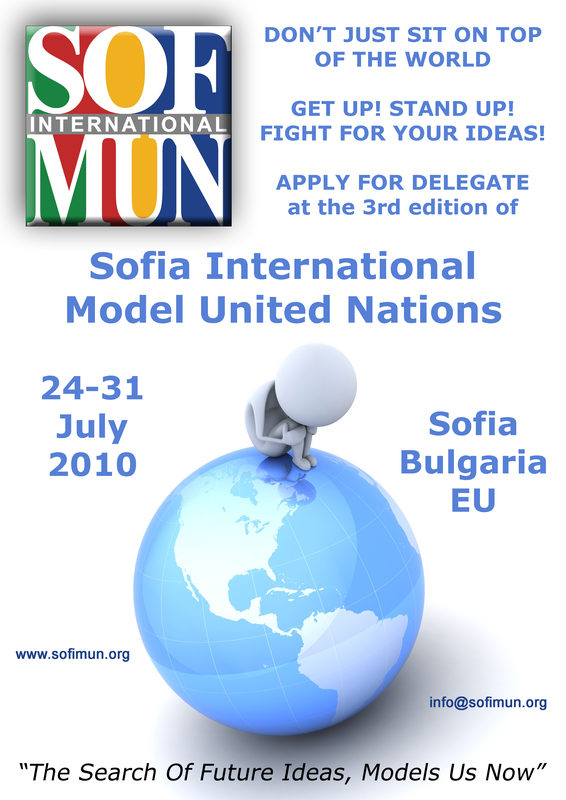 The Board of Directors of the Bulgarian National Radio has decided to continue its support for the SOFIMUN initiative. The BNR is going to be an official media partner by its programs - Horizon, Sofia, Bulgaria, Hristo Botev and through its website. We are thankful for the support and cooperation that we anticipate from the work with the Bulgarian National Radio and its bodies and programs since the beginning of the SOFIMUN idea. Mr. Krasimir Uzunov - the CEO of the biggest private Information Agency in Bulgaria - Focus, has issued a letter of support towards the SOFIMUN idea and the SOFIMUN 2010 global young leaders summit. The Information Agency Focus is going to be a media partner of the SOFIMUN 2010 initiative and will issue press statements and interviews as well as it will cover the most important events during the SOFIMUN 2010 conference. 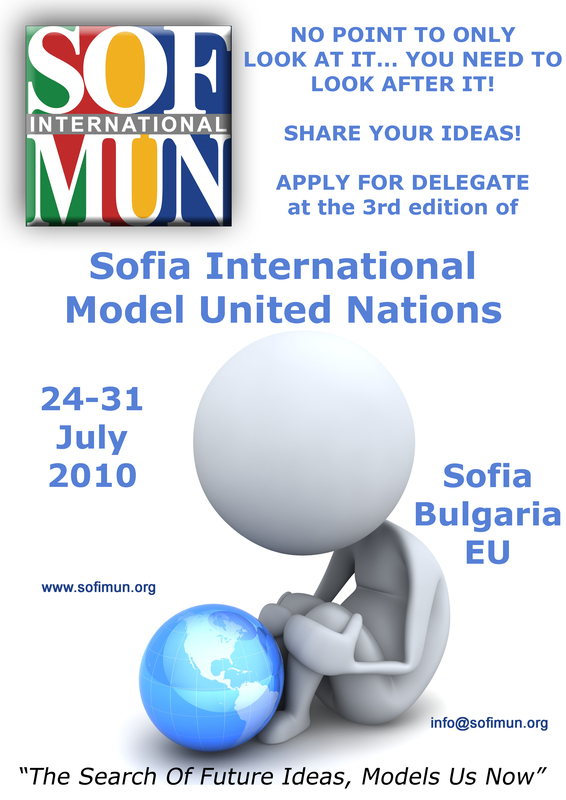 The SOFIMUN 2010 young international leaders summit was presented and promoted at the MUN conferences in Salamanca, Geneva and Bucharest. Many members and alumni of the SOFIMUN Foundation took part in these 3 initiatives and had the ability to show their colleagues what level of professionalism they have acquired through the SOFIMUN Foundation. The SOFIMUN Foundation has marked its work with success after constituting that more than 300 participants from over 50 nations haven taken part in its activities. The SOFIMUN Foundation is proud to announce that the topics for the 2010 SOFIMUN global leaders summit are now chosen. 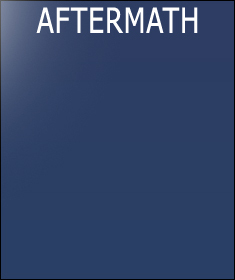 The topics aim to provide an in depth view upon as many as possible current issues in the world. You can learn more about them in the ORGANS section of the current website. 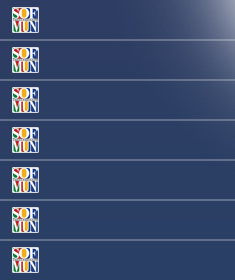 The SOFIMUN Foundation has officially started the website for the 3rd edition of the SOFIMUN conference in 2010. The registration period has started too. 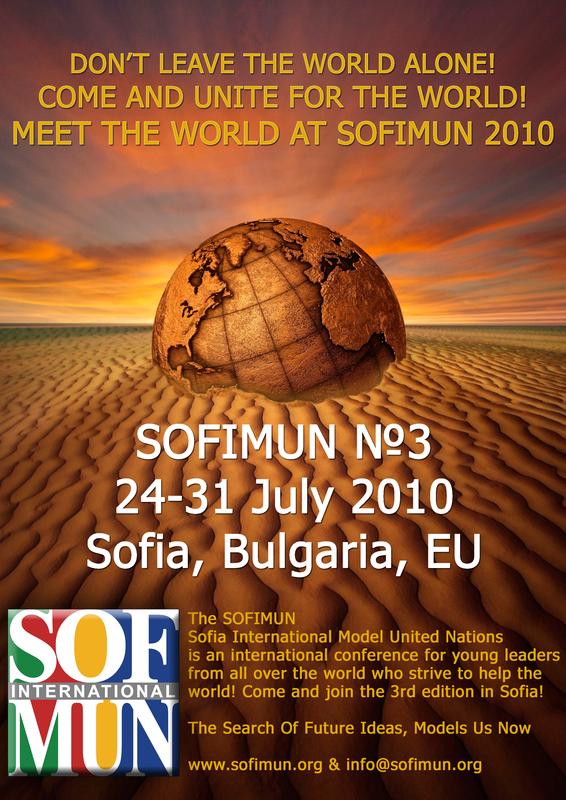 You can also download the official posters of the SOFIMUN 2010 summit. The SOFIMUN Foundation has officially started the website for the 3rd edition of the SOFIMUN conference in 2010. The registration period has started. Please register as soon as possible in order to secure a place at this young leaders' summit. The SOFIMUN Foundation is proud to inform you that the Secretariat of the SOFIMUN 2010 conference is now chosen. The aim of the SOFIMUN Foundation again this year is to promote intercultural dialogue and international understanding and cooperation. You can see the members of the Secretariat at the ORGANIZERS section in the current website. The SOFIMUN Foundation is delighted to announce that the selection of the SNN team has been done. The editor-in-chief and the editor of the SOFIMUN News Network for the SOFIMUN 2010 conference consist of former SNN participants from the SOFIMUN 2009 event. You see the members of the Secretariat at the ORGANIZERS section in the current website. The SOFIMUN Foundation wishes to inform the wide public that the application procedure for chairpersons of the SOFIMUN 2010 conference has started. The SOFIMUN Foundation is searching for the "Best from the Best" in order to constitute one of the best Secretariats that there may be in the middle of the year 2010. The SOFIMUN Foundation is focused on intercultural dialogue and cooperation. The SOFIMUN Foundation is proud to announce that the organs that are going to be simulated at SOFIMUN are now chosen. At SOFIMUN 2010 the organs are: the Security Council of the UNO, the Human Rights Council of the UNO, the International Court of Justice of the UNO, the Commission on Sustainable Development of the UNO, the Council of Ministers of the EU, the European Parliament, the SNN - SOFIMUN News Network (Official media body of SOFIMUN). The SOFIMUN Foundation is proud to announce that it has selected the editor-in-chief of the SOFIMUN New Network (SNN) - the official media body of the SOFIMUN young leaders summit. The SNN started in 2009 as a joint experiment between the SOFIMUN International Foundation and the United Nations Information Services bureau in Vienna, Austria and proved to be a valuable asset in gaining knowledge on how the media reacts on issues related to the United Nations Organization. The SOFIMUN International Foundation is proud to inform you that we have launched a renewed YOUTUBE channel through which we are going to promote the SOFIMUN 2010 global young leaders summit. The SOFIMUN 2010 also has additional promotion video clips for the upcoming event. They will be also published at the official YOUTUBE channel. The SOFIMUN Foundation is proud to inform you that the Ex-com of the SOFIMUN 2010 conference is now chosen. The aim of the SOFIMUN Foundation again this year is to promote intercultural dialogue and international understanding and cooperation. You can see the members of the Ex-com at the ORGANIZERS section in the current website. SOFIMUN 2010 has selected the SG and the President of the EU! The SOFIMUN Foundation has selected the Secretary-General of the SOFIMUN 2010 conference. Due to the fact that the SOFIMUN Foundation has decided also to simulated 2 EU organs, the Foundation has chosen a person for the position - President of the EU. You can see the SG of the SOFIMUN and the President of the EU at the ORGANIZERS section in the current website. 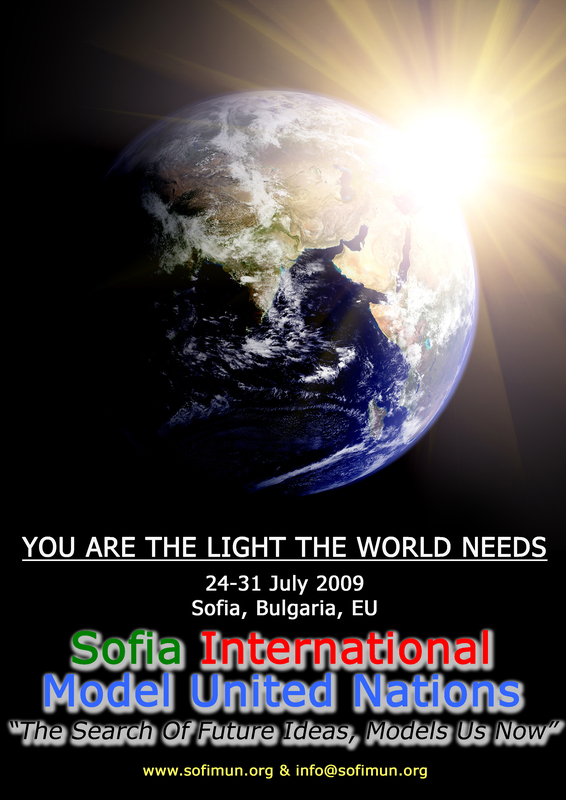 SOFIMUN 2010 is going to be held in between 24-31 July 2010 in the beautiful and old city of Sofia in the Balkan state of Bulgaria. You are invited to take part in the conference. Soon you will have the opportunity to find more information on this website. Don't hesitate to contact us at any time for any purpose or inquiry.